While anxiety is a common human reaction to stressful situations, when it begins to have an impact on how we live our lives to the point where we avoid people, places, and situations that seem to trigger it, it is time to do something about it. Over time these symptoms can feed fears, phobias, hopelessness and lead to depression. 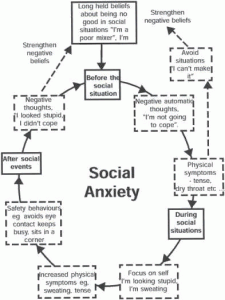 Anxiety is caused by the way we react to stressful situations in our lives. Whether it is losing a job, moving house, having trouble with a relationship, experiencing an illness, a bereavement, childbirth or simply having too many commitments, major upheavals are common triggers. What is important to remember however is that it is not the event that causes the anxiety but the way you perceive and respond to it. Often we become set in a way of looking at the world that confirms our worst fears and feeds our anxieties so if we are to combat anxiety we have to be ready to test our assumptions and have a good look at our ‘map’ of the world to see if it’s making things worse. Caffeine and energy drinks also contribute to anxiety, as well as cocaine and amphetamines so if you are a user and you suffer form anxiety you would be better off drastically reducing the amount you take. Avoid becoming too dependent on others and asking them to solve your problems for you. Give yourself time off. Do something you enjoy that you haven’t done in a while. Am I looking at the entire picture? Are there any more useful ways I could look at the situation? Do I apply the same standards to myself as I do to others? What would I say to a friend / a loved one who said the same things I say? Would I talk to others the same way I talk to myself? If I wasn’t feeling like this what would I say about the situation? Am I interpreting the situation this way because of my feelings about it rather than the bare facts? What would I say about this looking back six months from now? Is what I am telling myself helping me feel better? If not, what would? 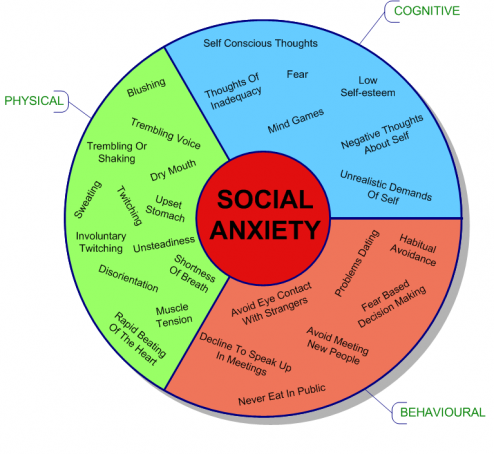 The above techniques are very effective in learning how to cope with your anxiety. The more you practice them the more results you will get. If you need extra help and support implementing these changes feel free to contact me for a no-obligation consultation now. Call 075 44247800 or email me to book an appointment. 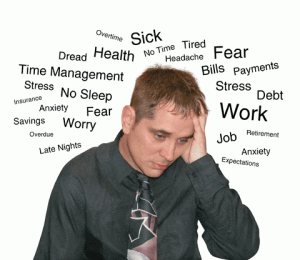 how hypnotherapy and NLP can help you overcome your anxiety.